Arrivabene was fined 1,000 Singapore dollars for the offense, or $730.91 U.S, per The Times of Malta. 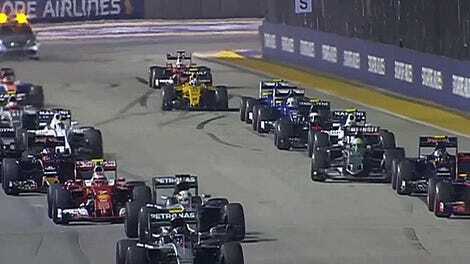 Singapore is a notoriously strict place and has no qualms about arresting those who are there for the Formula One weekend, as we saw last year when a dingus was arrested for walking on course. Arrivabene got the Ferrari job after having years of experience with the team through Philip Morris brand Marlboro’s sponsorship deal. 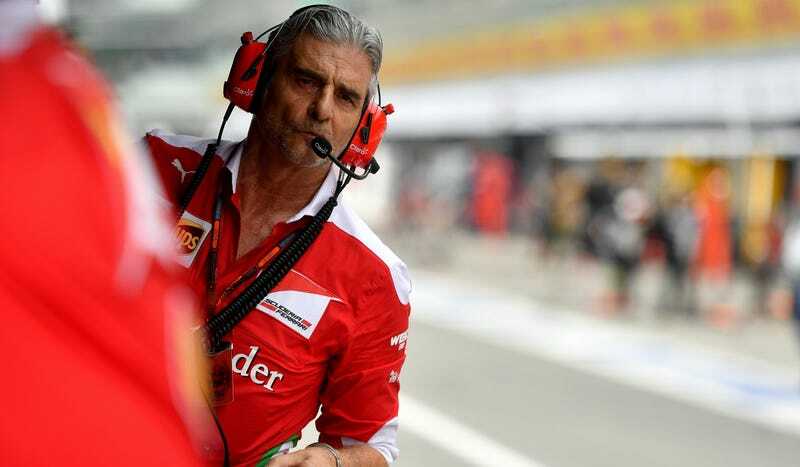 Then-team principal Marco Mattiacci wasn’t getting the job done in terms of wins, so Arrivabene was brought in to make Ferrari successful again. Well, that’s as long as he’s able to make it to the track on time. Maybe this is a sign he should kick the habit? I’m just saying. UPDATE [9/20]: A Ferrari spokesman who reached out to Jalopnik said that these reports were false. Arrivabene was never detained or fined, per the spokesman’s note. The Times of Malta has also since pulled their report.